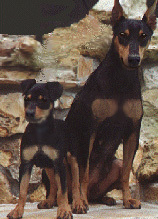 WWKC CH KINRHA HINNIE JOY, C.G.C. 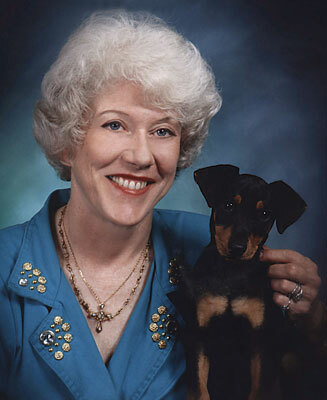 "Hinnie" and her daughter, "Athena,"
so that I can keep in touch with all my furbabies and their owners. 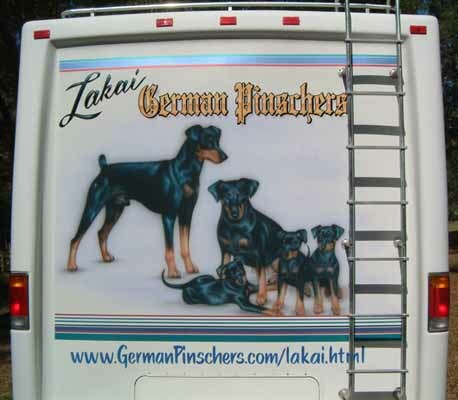 Please subscribe to my new "Lakai German Pinschers" Maillist if you have adopted one of my dogs. and share stories with other owners of Lakai German Pinschers. 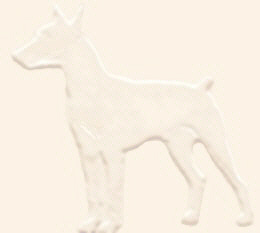 Join our Lakai-GP Lakai German Pinschers FAMILY of owners mailing list!